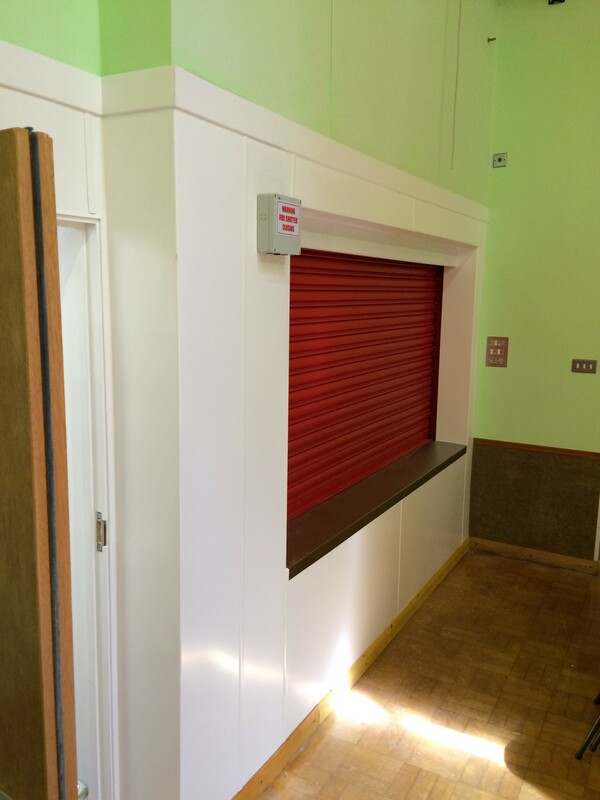 Transformation of a P.E store room and caretakers Office into a Production Kitchen. 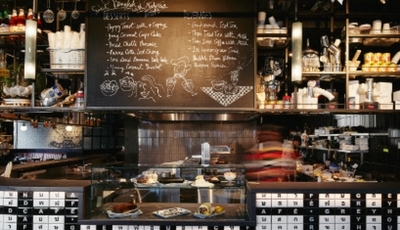 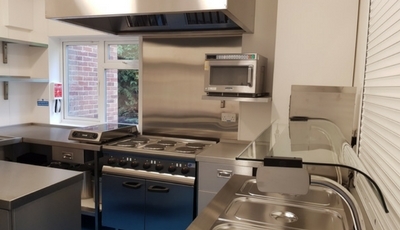 Indigo Worked closely with the Client to design a functional kitchen. 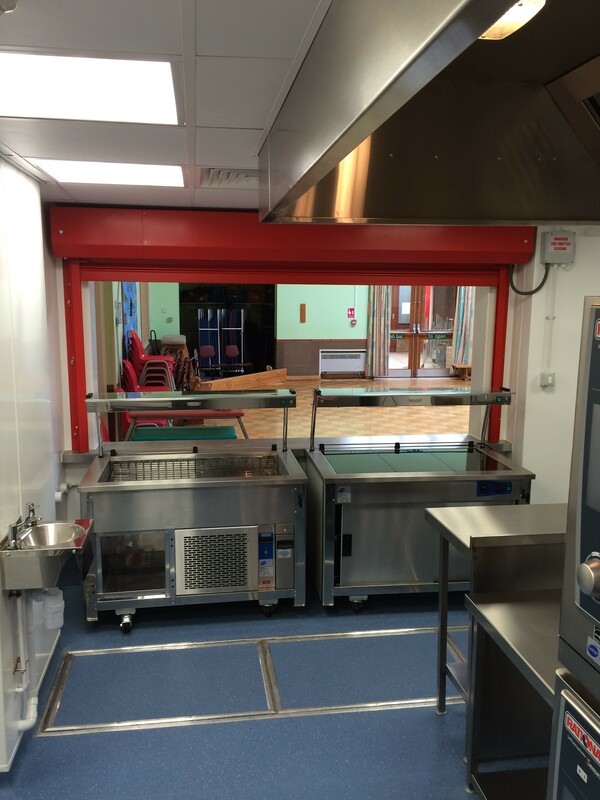 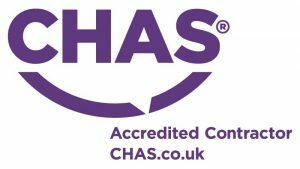 All work was to be carried out in Term time working around everyday school life. 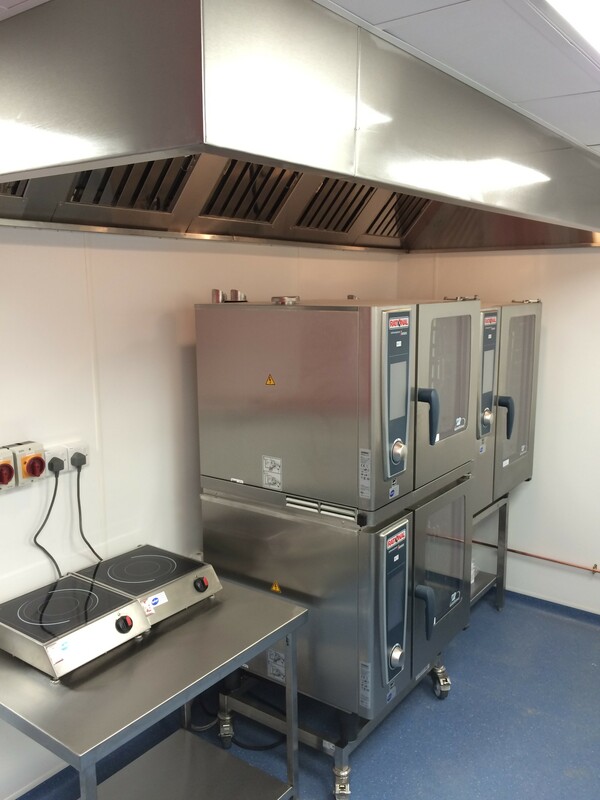 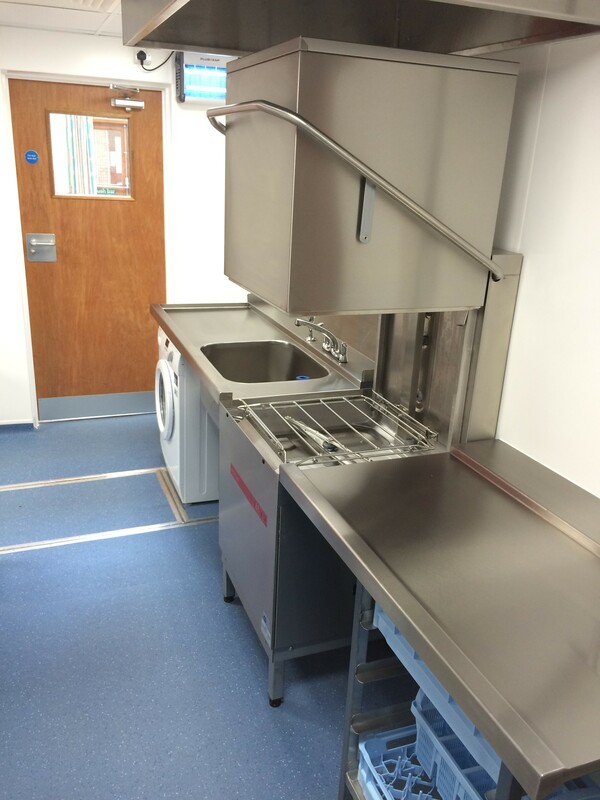 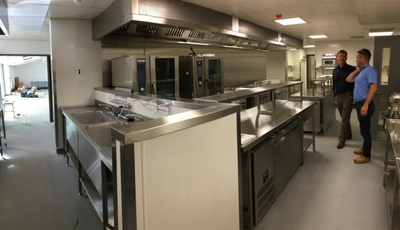 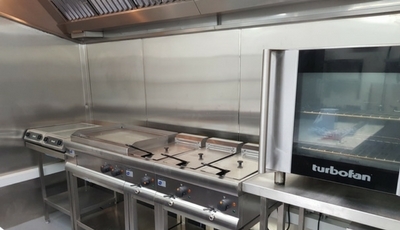 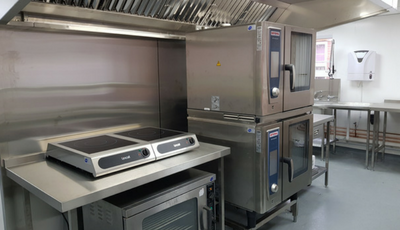 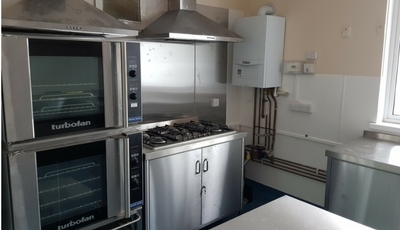 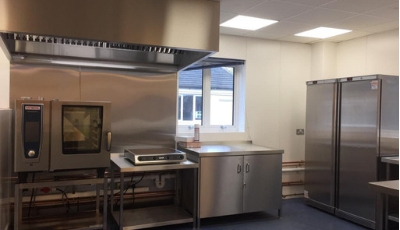 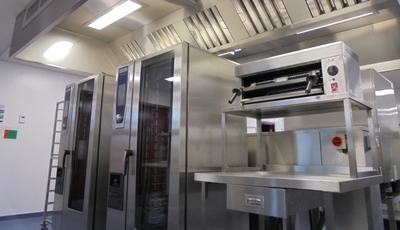 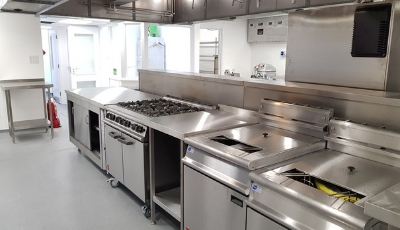 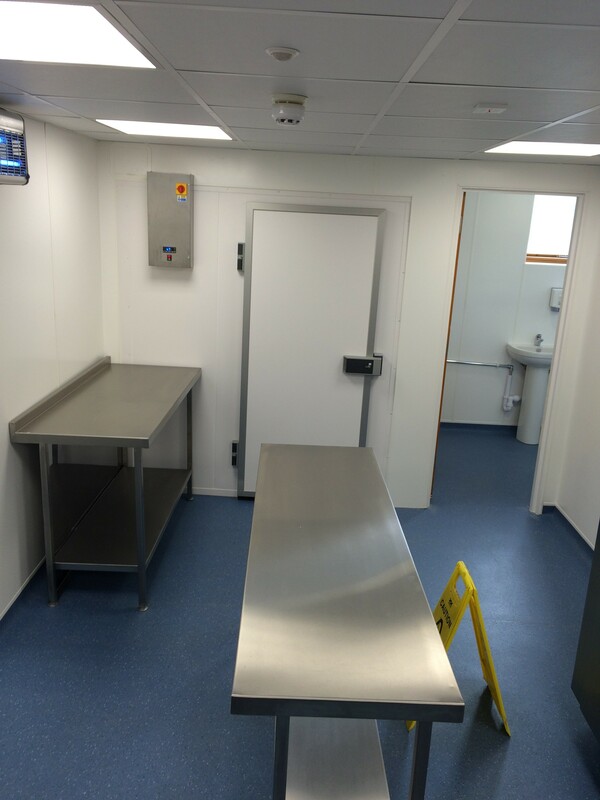 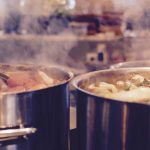 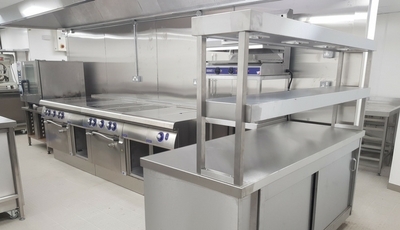 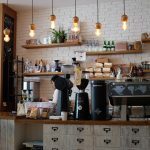 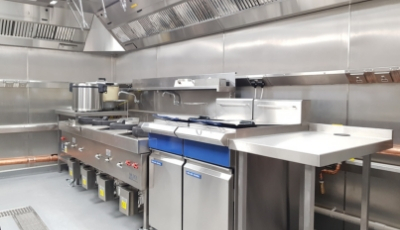 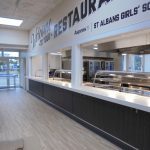 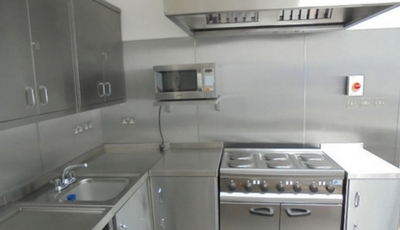 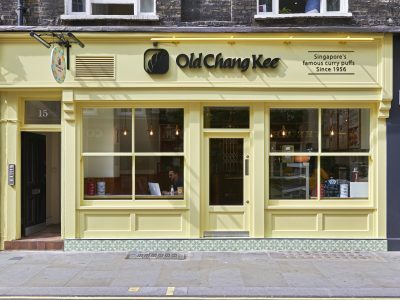 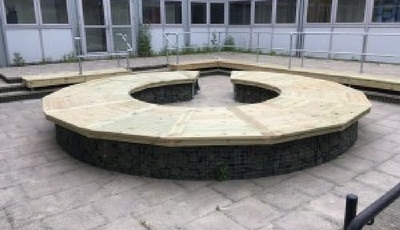 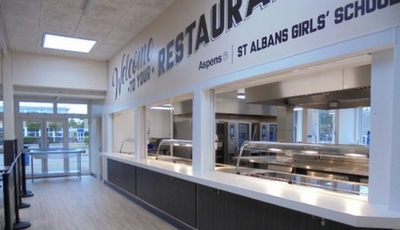 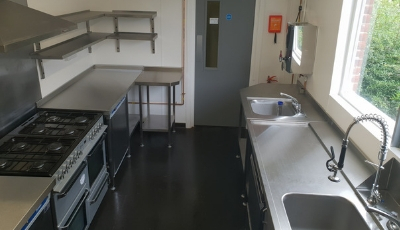 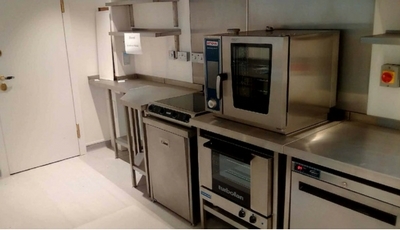 Indigo were to provide a full turnkey project including for all building works, mechanical services, new drainage and extraction as well as the supply and installation of catering equipment.